Your garage is probably one of the most important parts of your house. It stores some of the most precious belonging of yours such as your cars and motorcycles. That is why you need a secure yet long-lasting garage floor to store your items. One of the best ways of creating a long lasting and durable garage floor is through the technique of sealing. And sealing is best when it is done using epoxy. To save more budgets, sealing using Epoxy can actually be done by you. 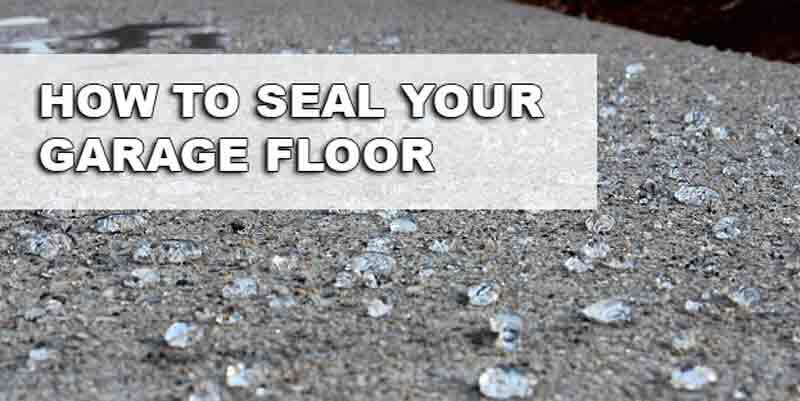 And we are here to show you how to seal your garage floor by your own. Before we teach you how to do the garage floor sealing, we must tell you why epoxy would be the best choice. Epoxy is usually used because it gives a high class look on your floor. It creates a shiny surface that looks sophisticated and cleaner. In addition, epoxy is a good choice because it is very easily cleaned. That is because epoxy floor surface is anti-stain and also anti-scratch. It is also good because it is anti-oil and grease. And it can make your garage maintenance a lot easier. 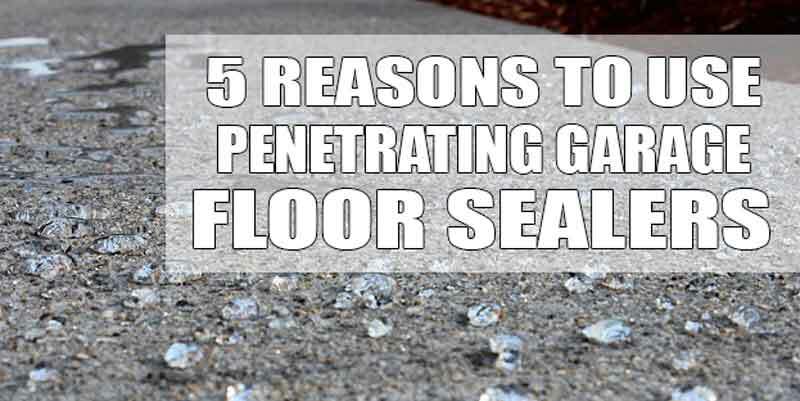 There are only three phases when it comes to sealing your garage floor with epoxy. 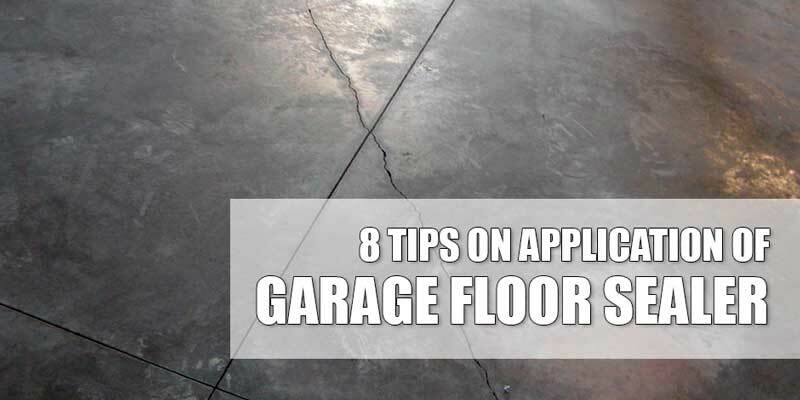 The first thing you need to do is to clean all the dirt in your garage floor. It is necessary to clean all things dirty such as oil and rust before sealing your garage floor. Apply the degreaser properly throughout your floor and wash it clean. You will also need to scrub it with laundry detergent in order keep it clean and ready for the epoxy sealing process. Once you have cleaned it well, it is time to move on to the next step. Next you can apply the sealing right after the cleaning process. You will need to apply it only once. Although in different cases you might have to do it twice or more. You can apply your epoxy sealing with different kinds of applique. For instance, you can always use brush if you don’t mind the hard work. Using a roller will guarantee you an easier time at applying the sealing. Some people also prefer to use a paint chip to seal the floor. Whatever you choose, you should choose it whichever makes you comfortable more. The final step in sealing your garage with epoxy is to let it dry. Different products usually take different time to dry. It will also depend on the type of climate where you live. Normally, the drying time of regular epoxy is around overnight. Then, you would have to cure it for about a week worth of time. But if you are using the modern fast setting epoxy, you can shorten your time of drying. Fast setting epoxy can dry up in a matter of twenty minute. And you can cure the fast setting epoxy in just around twelve hour at max.